Less than an hour after Derek Fildebrandt pleaded guilty to illegally shooting a deer on private land, United Conservative Party Leader Jason Kenney announced the embattled Alberta MLA would not be allowed to rejoin the caucus. Less than an hour after Derek Fildebrandt pleaded guilty to illegally shooting a deer on private land, United Conservative Party Leader Jason Kenney announced the embattled Alberta MLA would not be allowed to rejoin the UCP caucus. 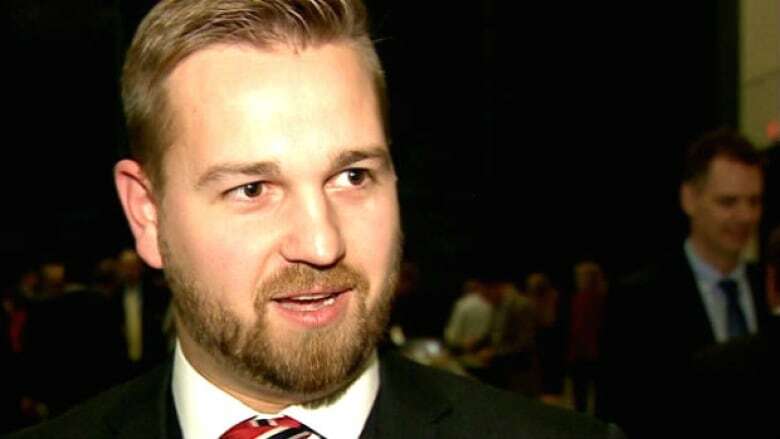 Fildebrandt stepped down from the then newly formed UCP caucus in August after being plagued by a series of political scandals and has been sitting as an Independent member for Strathmore-Brooks. In a statement sent out earlier in the day, Kenney said that at the end of November — weeks after Fildebrandt had been charged under the Fish and Wildlife Act — he extensively questioned Fildebrandt to find out if there were any "outstanding matters of which we should be aware before considering an application from him to rejoin our caucus." Kenny said Fildebrandt "deliberately misled" him by not disclosing the deer incident, which came to light only after media reports in December. "Neither I nor our caucus can have confidence in the veracity of his undertakings to us," said Kenney in his statement. Later in the day, Fildebrandt tweeted: "Revolution devours its own children." Fildebrandt was asked by CBC News why he hadn't disclosed his Fish and Wildlife charges to Kenney as he left the Didsbury courthouse moments after the UCP leader's announcement. "Well, I hadn't expected a grilling on everything going on," said Fildebrandt. "There's been a lot going on in life." Earlier Friday morning, Didsbury court heard Fildebrandt was "extremely remorseful" after being confronted with the woman who owned the land where he'd shot the white-tailed deer, although he said he hadn't noticed the "No Hunting" signs. "It's a very early guilty plea," said defence lawyer Dale Fedorchuk outside of court on Friday. 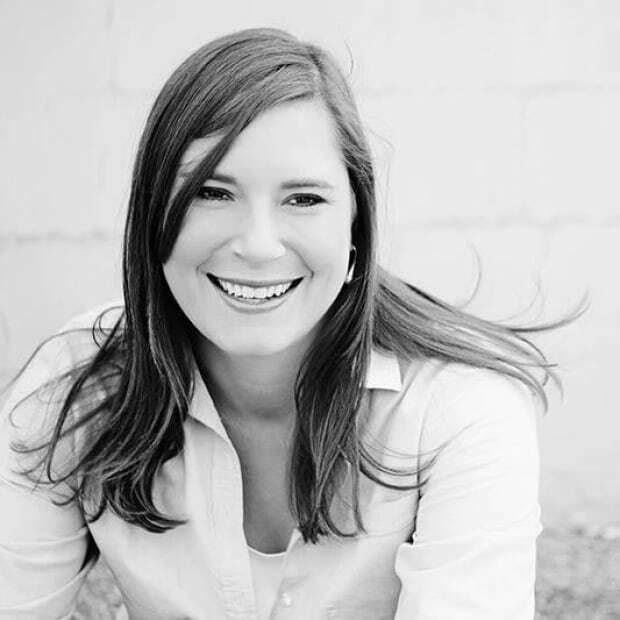 "Mr. Fildebrandt, right from the very beginning, acknowledged that he made a mistake." After a plea deal was worked out between Fedorchuk and prosecutor Craig Kallal, the MLA must pay $3,000 in fines. A charge of entering onto private land during a hunting excursion was withdrawn. "Every hunter knows it is their responsibility alone to know what property they are on and for this I am truly sorry," said Fildebrandt in a written statement. "I have learned an important lesson from this event and again I apologize to any and everyone who I may have inconvenienced." The facts of the case were read aloud at ​court. On Nov. 4, 2017, one of the landowners arrived home to see a truck parked in her field. The driver said his "buddy had just shot a deer" and that the pair had permission to be on the land. The woman informed him she and her husband owned the property and had not given anyone permission to be there. Fildebrandt appeared, dragging the deer toward the truck when he was confronted by the landowner, telling her he believed he was on Crown land. Fish and Wildlife officers arrived and advised Fildebrandt the deer could be donated to the food bank, which he agreed to do. Those officers noted he was "extremely apologetic" throughout the situation. At the end of the hearing Friday, Commissioner Danny Elliott, who presided over Fildebrandt's guilty plea, ordered Fildebrandt's seized rifle, scope and rounds be returned. In December, Fildebrandt was fined $400 after being found guilty in Edmonton traffic court of hit and run and failing to notify the owner of the damaged vehicle. While he pointed out none of his client's convictions are criminal, Fedorchuk said he believes this will be the end of Fildebrandt's court dealings. "Some of the things he's gotten involved in, it's been unfortunate, but these are provincial offences that leave no record, and I certainly believe that this is the end of ... his legal woes."